The ground at Ascot has really got very soft after large amounts of rain throughout Thursday & whilst it didn't suit our picks on Thursday, Fame And Glory was particularly disappointing, we think it should suit our ones today as we look to bounce back. Homecoming Queen won the 1,000 Guineas on ground quite a bit softer than the official good to soft going by a record 9 lengths & the rain that has fallen is very much in her favour in the Coronation Stakes. Although Aidan O'Brien's filly could only get 4th in the Irish Guineas that was on much quicker ground & the form isn't so bad anyway with the 2nd there, Ishvana, winning for O'Brien here on Wednesday. Homecoming Queen needs to turn tthe form around with Mick Channon's Samitar but that one looks a top of the ground horse & the importance of underfoot conditions can't be overstated. Channon's other hope here is Laugh Out Loud & whilst she was a long way behind the pick at Newmarket she's bounced back to win twice, at York & in France, the York form hasn't held up too great though but she should handle conditions here. Elusive Kate is a very nice horse & is already a Group One winner but she's another who mightn't appreciate the ground & it won't be easy for her to win on her first run of the year anyway & Gosden's other runners Starscope & Fallen For You look just about held on form. 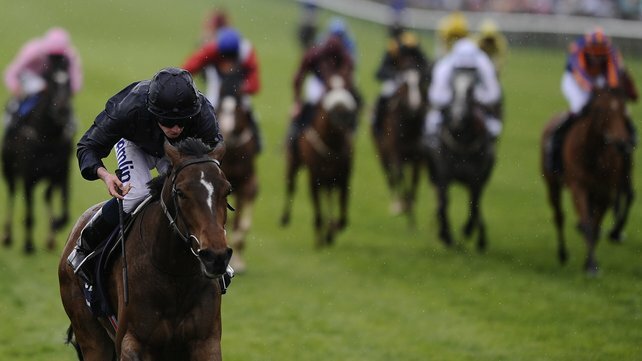 With several runners ruled out on form or ground concerns we think that Homecoming Queen looks a nice bet at 7/2, she has the best connections & Joseph O'Brien could get a nice ride on the way to another big race win. In the preceding race we think that Aidan O'Brien has a good thing in Derby third Astrology, the colt won impressively on very soft ground at Chester & was only just run out of 2nd in the Derby after leading for so long. The Derby form sets Astrology quite a bit clear of some of his rivals here with Thought Worthy another 6 lengths behind & that one having only beaten Noble Mission by a neck in its race before that. Noble Mission is a full brother to Frankel but obviously nowhere near as talented but connections must think he's at least got a chance of turning form around with Thought Worthy as they've a 5 pound pull in the weights. Thomas Chippendale looks to be Cecil's second string & is a way off in form terms anyway & Initiator & Farhaan look well held. The one that could be a danger is the somewhat disappointing so far Shantaram - Gosden's stable jockey is on this one instead of Thought Worthy (ridden by Gold Cup winning jockey Frankie Dettori) & this test looks perfect on breeding. Shantaram was only 3/4 of a length away from Derby second Main Sequence in the Lingfield trial & he eventually got off the mark at prohibitive odds of 1/8 last time, with a bit more improvement he could figure. 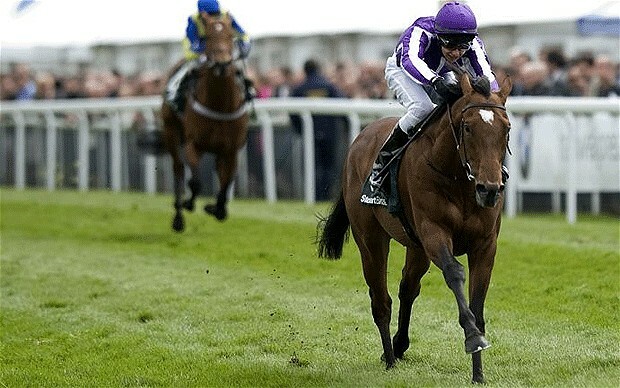 Astrology could well set the pace again but rather than going off quite so quickly as in the Derby when setting it up for stablemate Camelot he'll be looking to win himself here & that should increase his chances, odds of 5/4 are perfectly reasonable.